This is day 2 of our two days program (ALES & LSF). 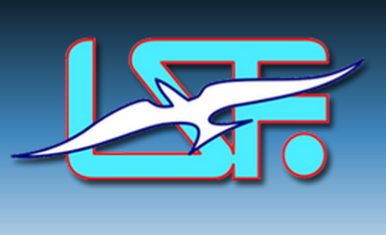 Joins us in Lacolle for a full day of LSF's (League of Silent Flight) eSAP program info and flight accomplishments. Absolutely FREE !!! Bring your electric sailplane and lunch. *** See also our ALES event on Saturday. NOTE : The LSF day event will be cancelled to provide priority to our ALES event if Saturday's weather is not good.